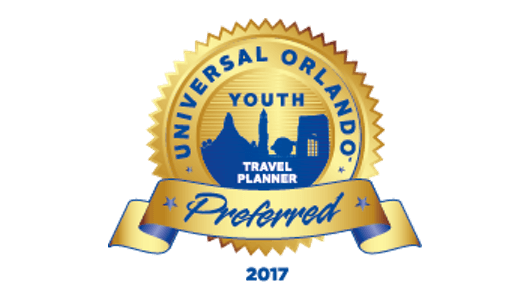 OrlandoFest understands that directors often need to justify an educational trip to their administration and parent/booster organizations. We have written a letter to assist you with this process. Please feel free to download this letter to help with your trip planning. Download a copy of this letter. OrlandoFest is designed to have the highest education experience possible. Each group will work with an adjudicator selected to enhance the skills of each specific group.  Students attending OrlandoFest will cover many of the essential standards required by the National Standards of Music, which support the state music standards. Below is a list of standards that will be covered by your OrlandoFest performance and onstage workshop. National Core Arts Standers that are covered during OrlandoFest Music Festival. Anchor Standard #5: Develop and refine artistic techniques and work for presentation. Anchor Standard #6: Convey meaning through the presentation of artistic work. Anchor Standard #7: Perceive and analyze artistic work. Anchor Standard #8: Interpret intent and meaning in artistic work. Anchor Standard #9: Apply criteria to evaluate artistic work.